Suddenly left as the head of the family, Kitty McKenzie must find her inner strength to keep her family together against the odds. 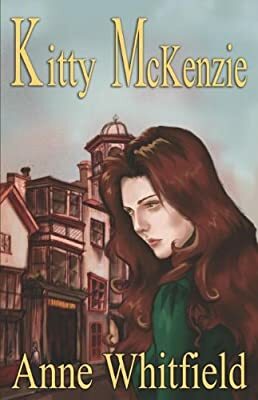 Evicted from their resplendent home in the fashionable part of York after her parents' deaths, Kitty must fight the legacy of bankruptcy and homelessness to secure a home for her and her siblings. Through sheer willpower and determination she grabs opportunities with both hands from working on a clothes and rag stall in the market to creating a teashop for the wealthy. Her road to happiness is fraught with obstacles of hardship and despair, but she refuses to let her dream of a better life for her family die. She soon learns that love and loyalty brings its own reward.